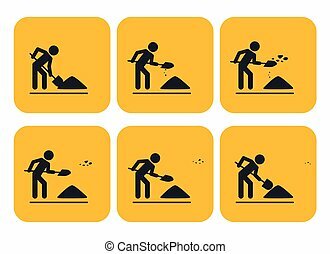 Digging man. 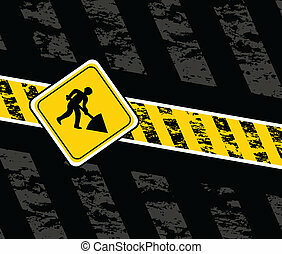 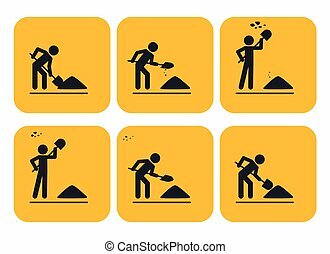 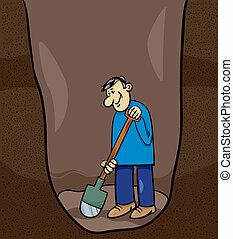 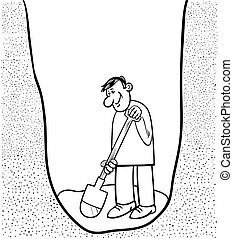 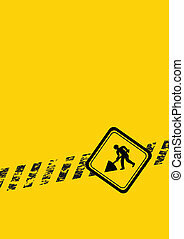 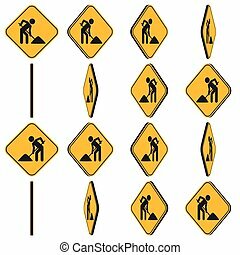 A cartoon man digging a hole with a shovel. 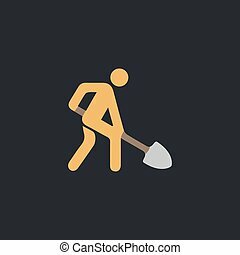 A cartoon man digging a hole with a shovel.